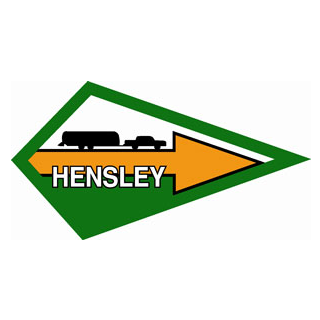 BD3/BD1 Vinyl Hitch Cover - Hensley Mfg. 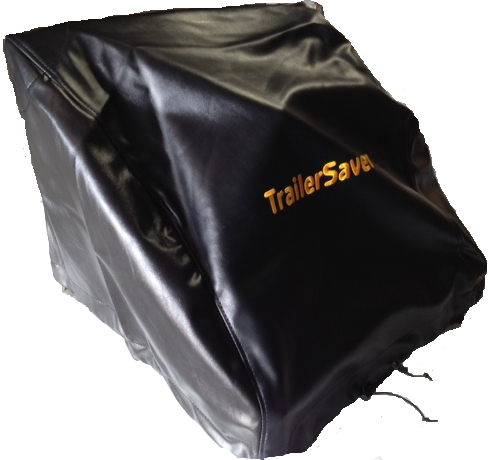 Protect your BD3 fifthwheel hitch with a heavy duty vinyl cover. 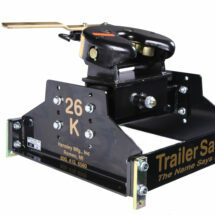 Has a draw string at the bottom to secure in place.